This is phase 2 of a 2 phase raise where we are raising £375,000 having previously raised £400,000 towards the existing debt and initial conversion costs. We will be continuing to trial our new pledge limit on this project as it seemed to be well received by our lenders in last weeks raise. This is to give those that take valuable time to perform necessary due diligence the greatest opportunity to successfully pledge at 10 a.m. 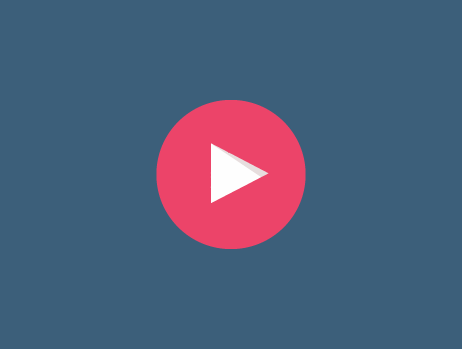 Pledges will be limited to £5000 for the first 5 minutes that the project is live. Post 10.05 a.m pledges greater than £5000 can be created, or an existing pledge for this project can be increased (subject to availability). The loan agreement on this project completed on 12th December 2018 and is for a term of 15 months (max). The phase 2 raise will be for a term of about 13 months. 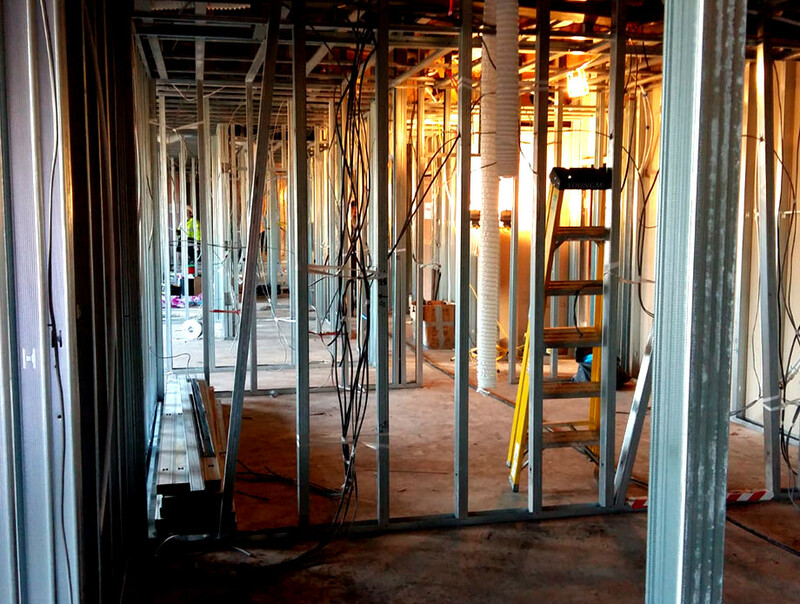 Clearance works including the removal of fixtures and fittings, demolition of existing structural wall, staircase and the strip out of the existing mechanical and electrical services as required. 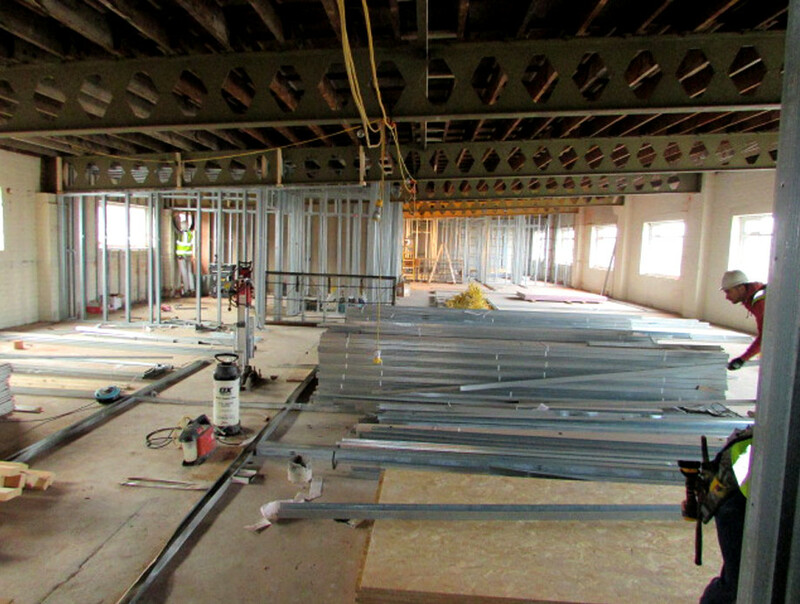 Erection of stud stud partitions and suspended ceilings with 1st floor completed and ground floor 60% completed. Completion of 1st fix of electrical work to 1st floor. Plumbing and drainage work started week commencing 4th February, the trenches for drainage pipes have been completed, windows installed, and the bricklaying is set to be completed by the week ending 15th February. The borrower will be receiving the deliveries of composite front doors and staircases over the course of the next week. 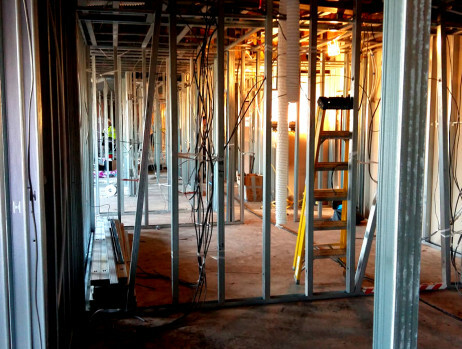 The stud walls will continue to be fitted in line with the build schedule. 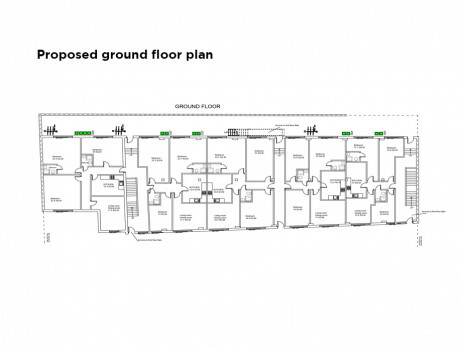 The project is currently in line with the build programme with the IMS confirming the works are being completed in line with the relevant regulations. The property is located on the south of Eccleston Street in a mixed residential and commercial area, approximately 0.5 miles south west of St Helens town centre. St Helens is a large town in Merseyside, situated in the south west of Lancashire and has a population of 102,629 (2011 Census). St Helens is 13 miles from Liverpool and 25 miles from Manchester. The area developed rapidly during the Industrial Revolution of the 18th and 19th centuries and became a significant centre for coal mining and glassmaking. Glass producer Pilkington is the town's largest industrial employer. 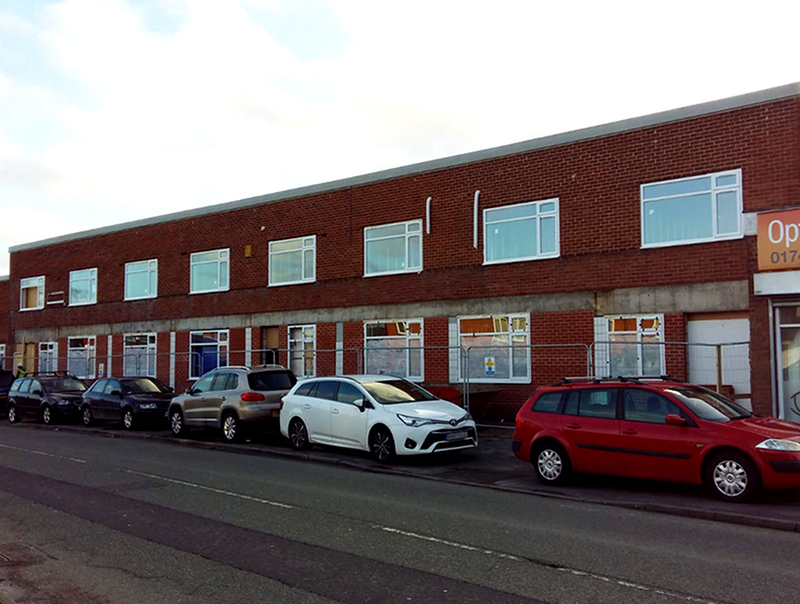 The property is a two storey rectangular shaped building comprising retail/workshop space on the ground floor and open plan office space on the first floor. The building has a mono pitched metal roof supported by cavity brick walls. 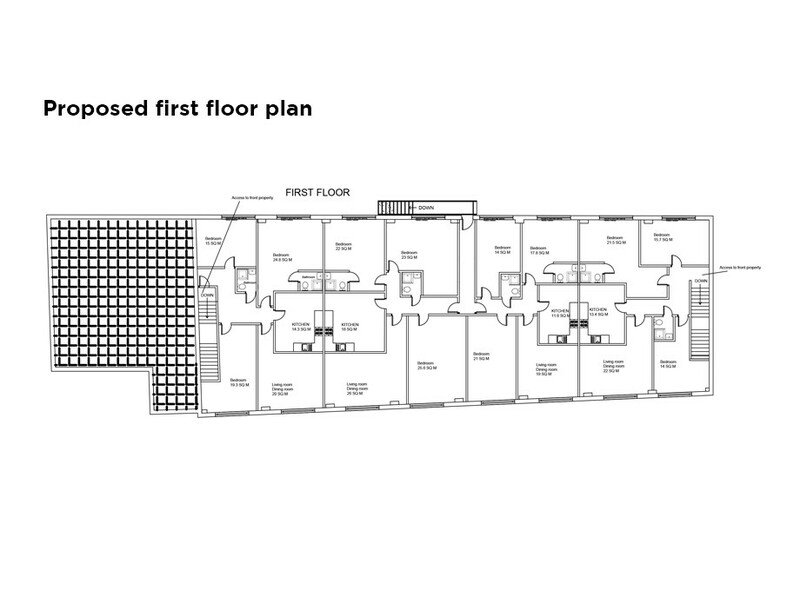 There is also a single storey area to the rear of the property. 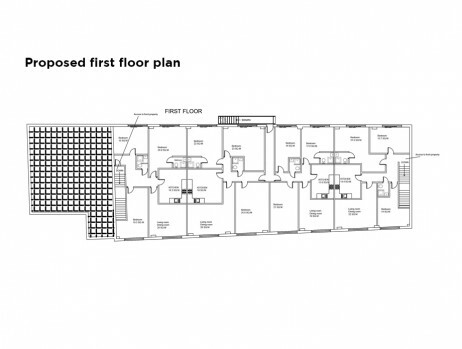 The building has a Gross Internal Area (GIA) of 12,100 sq. ft. (1,124 sq. m.). 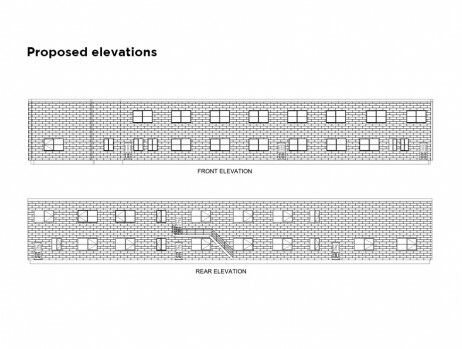 Planning consent has been granted by St. Helens Council – ref. 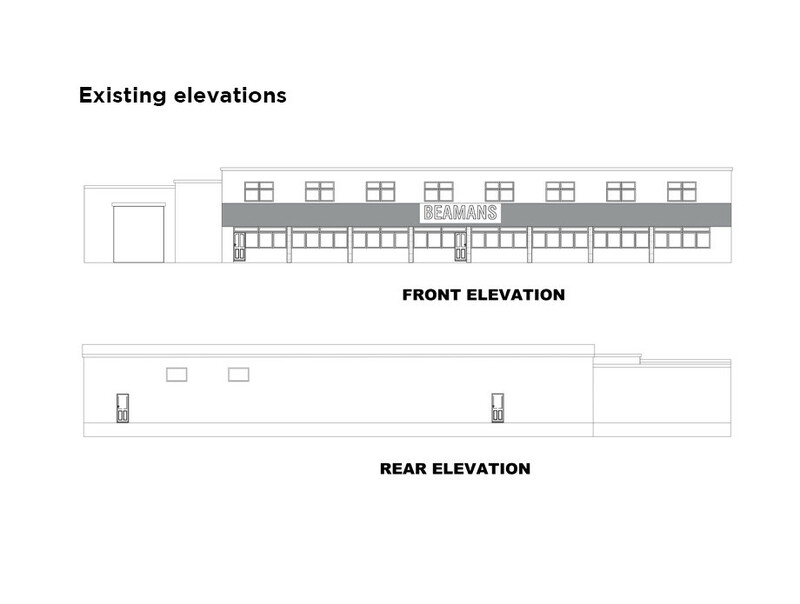 P/2017/0855/FUL for the conversion of a former plumbing supply store to 9 no. dwellings. 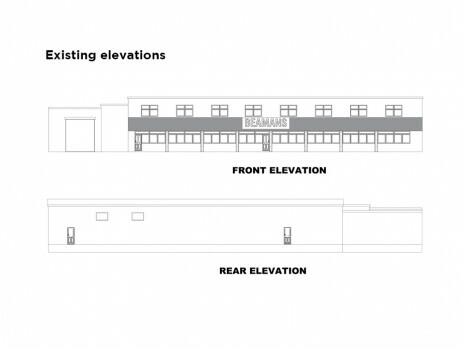 Due to it's central location, the development will have provisions in place for bike cycle stores. Site area estimated at 8,611 sq. ft (800 sq. m). 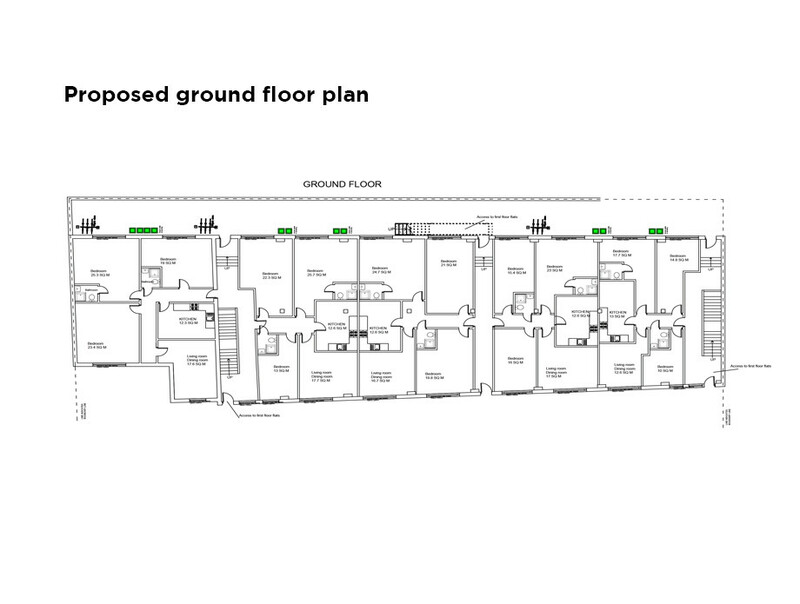 The RICS valuation of the existing site with the benefit of planning is £360,000. The rental potential once fully occupied is £187,200 per annum (£100 a week x 36 rooms x 52 weeks). The borrowers will re-finance to exit the loan and will title split the 9 dwellings to form 9 HMO's (each with four rooms available to let). 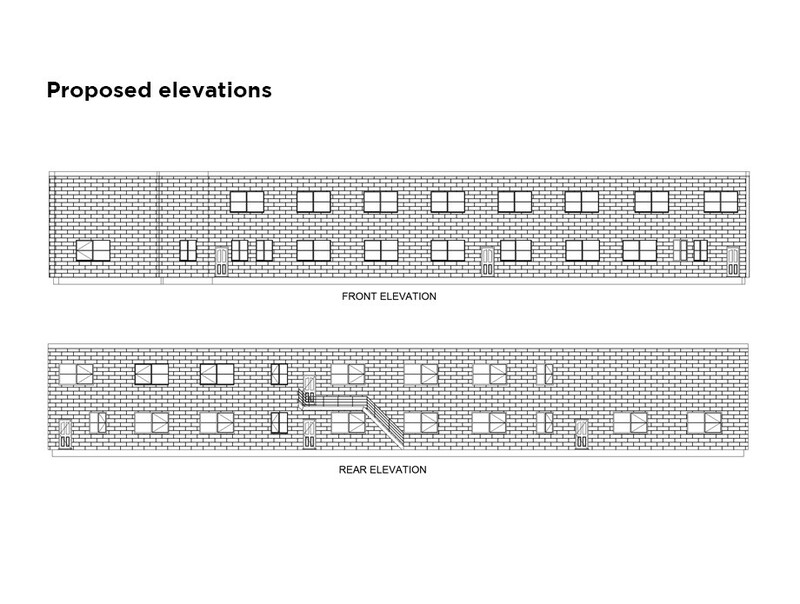 The build costs for the development is £675,000. Total costs for this project are estimated at £1,000,000 (including sunken costs, build costs, selling fees, cost of finance and contingencies). CrowdProperty agreed to lend the borrower £775,000 across 2 phases for a maximum of 15 months. The first raise was £400,000 and contributed towards the purchase of the building and initial build costs of the development. A sum of £250,000 was paid out day 1 based on RICS valuation of £360,000 - equating to a 69.4% initial LTV. The remainder of the phase 1 monies have been drawn following our Independent Monitoring Surveyors (IMS) verifications. The phase 2 raise of £375,000 will be drawn down on future IMS inspections. The term of the loan is 15 months from 12th December 2018 and on completion the LTV will be 70% including rolled up interest. The targeted start date for this phase of the loan is 22nd February 2019. CrowdProperty already has a 1st charge security of the loan on behalf of The Crowd as registered in the normal way with the Land Registry and the phase 2 raise will be incorporated into the existing legal agreement. The borrowers have demonstrated their ability to move forward on the conversion works and are in line with their programme. 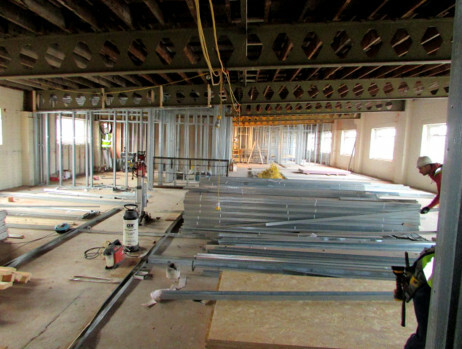 The IMS surveyor is reporting good progress, with the works being completed to a high standard. The borrower is proving to be professional and diligent in his approach to the project. Works are continuing to progress with the build expected to be reported as ahead of schedule by the time the next IMS visit takes place, namely 21st February.